A story on a conservative website called the musical about a male ballet dancer "rampant gay propaganda." The Hungarian National Opera in Budapest was forced to cancel 15 performances of the musical Billy Elliot following a story on a conservative site that accused the musical of spreading "rampant gay propaganda,” according to CNN. The article also implied that Billy Elliot threatens the institution of the family and could turn kids gay. "Our government is trying to ... help family prosperity with a lot of tools and money, so it's inexplicable and intolerable that a leading state institution is going against this intention and that it makes quite a few youngsters miserable, who would have not gone this direction by themselves,” the article read. "As you know, the negative campaign in recent weeks against the Billy Elliot production led to a big drop in ticket sales and for this reason, we are canceling 15 performances in line with the decision of our management," director of the opera, Szilveszter Okovacs said in a letter. 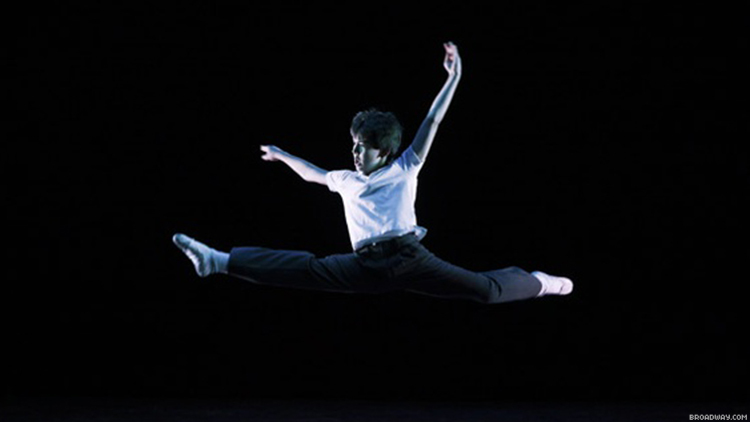 The musical, based on the 2000 film of the same name, tells the story of a young boy growing up in a mining town in northern England whose talent and passion for ballet goes against the grain of the other lads focused on more traditionally masculine outlets like boxing. The musical adaptation of the movie, with music from Elton John, premiered in London in 2005. The one gay character from the original production, Billy’s friend Michael, was cut from the National Opera’s production of the musical, which did not deter it from becoming a target of homophobic rhetoric, Okovacs explained.